Should I buy, or should I Lease? Leases and loans are two different methods of car financing. One finances the use of a vehicle; the other finances the purchase of a vehicle. Each has its own benefits and drawbacks, so it's not possible to say that one is always better than the other! It depends on your own particular situation and preferences. You must not only look at the financial comparisons but also at your own personal priorities what's important to you. 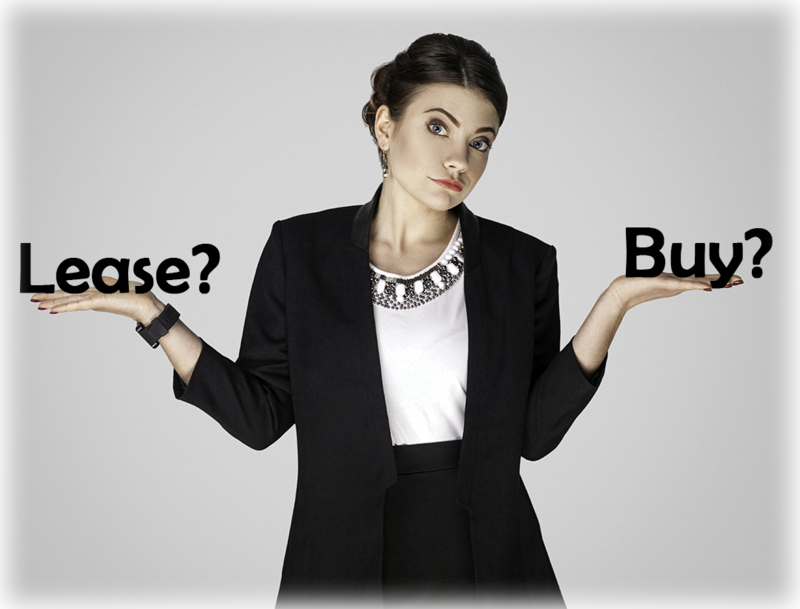 Yes, buying and leasing are different! Choosing whether to lease or buy is an important decision. If you’d like to drive a new car every two or three years, prefer lower monthly payments, drive under 12,000 miles per year and want to avoid paying for any major repair work, you should consider leasing a vehicle. However, you should think about purchasing your next vehicle if you like to keep your car for longer than three years! Why are lease payments cheaper? As an example, if you lease a car that costs $30,000, that will have an estimated value of $22,000 after 24 months, you pay for the $8,000 difference (known as depreciation), plus finance charges, and fees. When you buy, you pay the entire $30,000, plus finance charges, and fees. In the simplest terms, that’s why lease payments are generally cheaper than buying a vehicle.